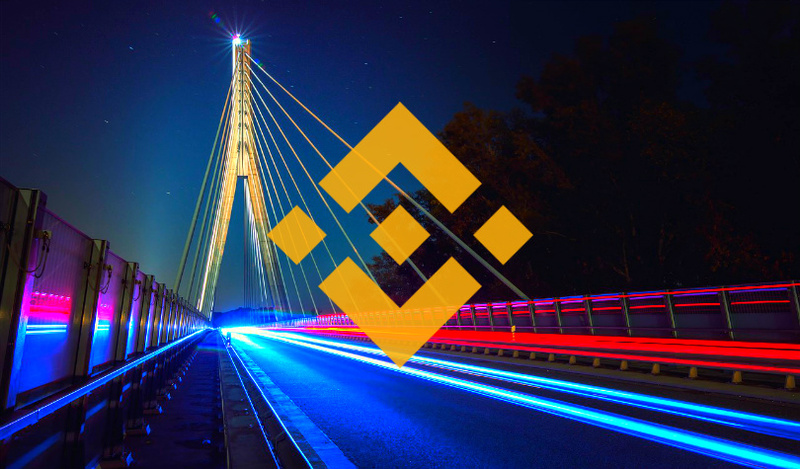 The CEO of Binance says crypto traders are back, and in bigger numbers than ever. In a new interview with CNBC’s Crypto Trader, Changpeng Zhao says the number of orders being placed on the leading crypto exchange is now at an all-time high. “Basically, the fact that the price can go up so quickly means that there was actually a lot of money waiting to buy Bitcoin. And they were really fearing missing out – the FOMO mentality. So the fact that the price can go up so quickly means all that money was ready, which basically means that people still have a lot of confidence in this industry. So it’s not like everyone is scared away. We’ve definitely seen more stablecoin deposits in the last few days, for sure. And not only that, the trading volume per transaction, the number of transactions, the number of orders people are submitting, is at an all-time high. We’re actually seeing more orders than January of 2018. According to Zhao, trading volume began to increase ahead of last week’s big surge in the price of Bitcoin. The spike has brought Bitcoin above $5,200 and lifted most altcoins in another positive day for the crypto markets. Right now, technical analysts are looking for BTC to maintain at least $5,100, while watching for signs of momentum in the price of Ethereum, XRP and Litecoin. Bitcoinist – Is ETH carving a path to $200?